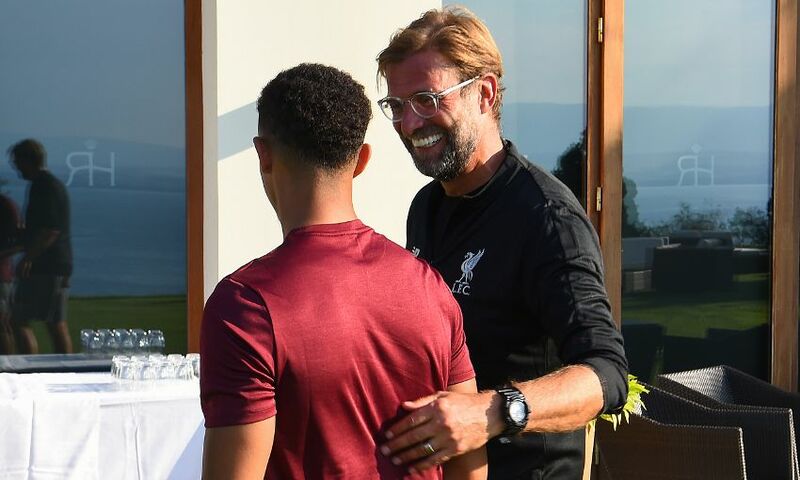 Trent Alexander-Arnold joined up with the Liverpool squad in France on Tuesday evening. 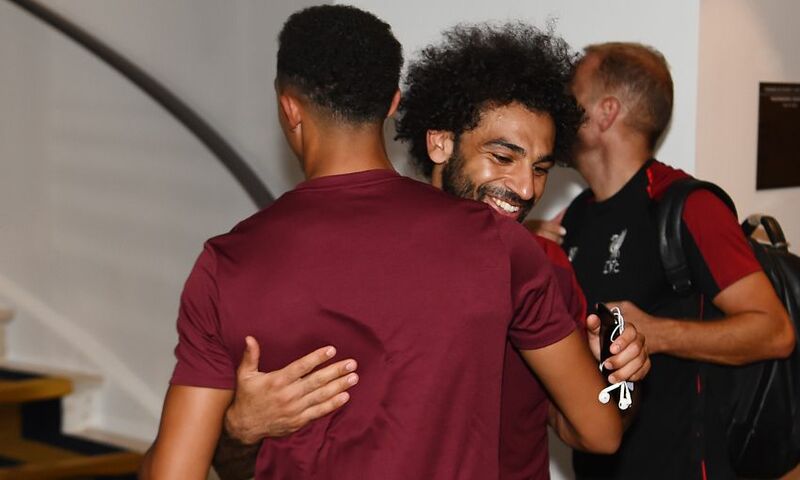 The defender returned to pre-season training early after his participation in the England squad at the World Cup finals. 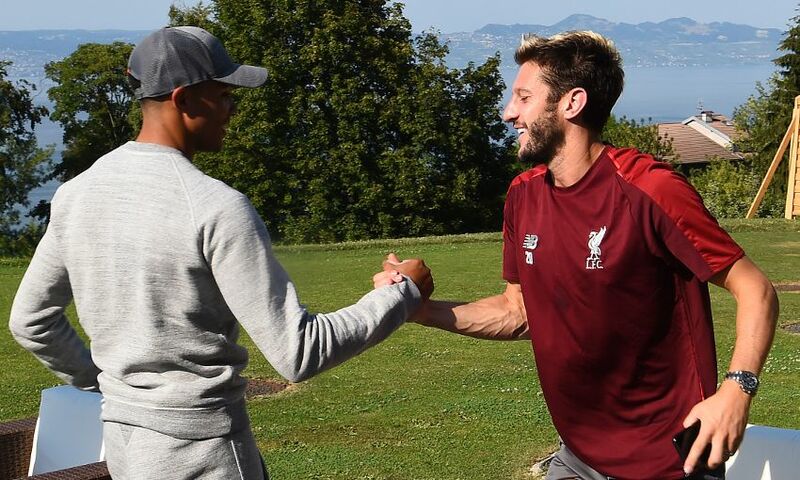 He arrived at the Reds’ Evian training base around 6pm local time and met up with his teammates once they’d concluded their second session of the day. 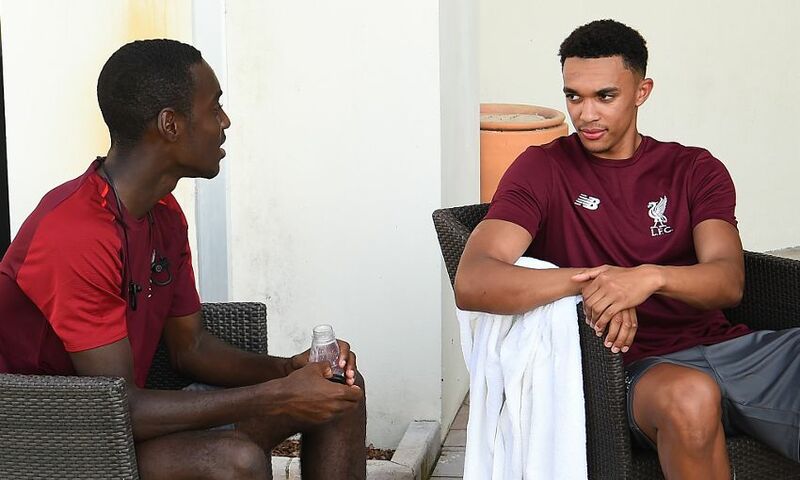 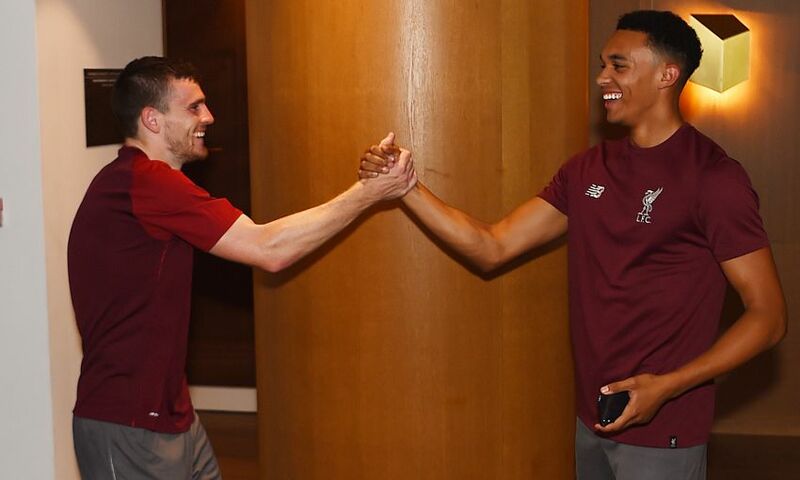 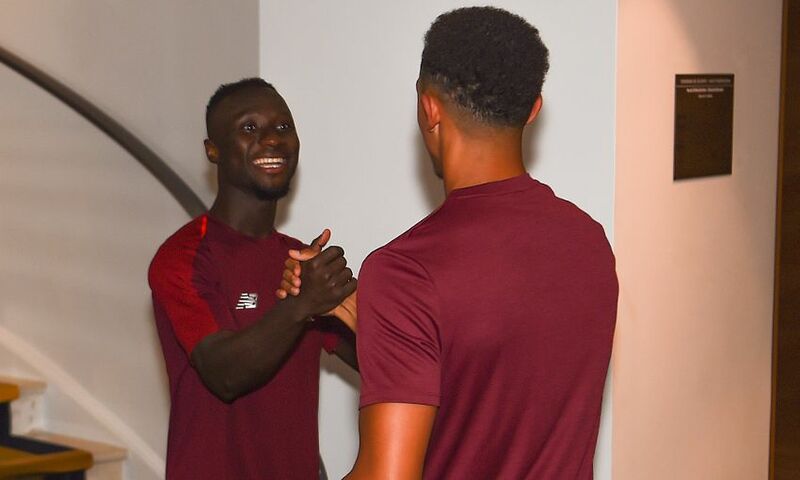 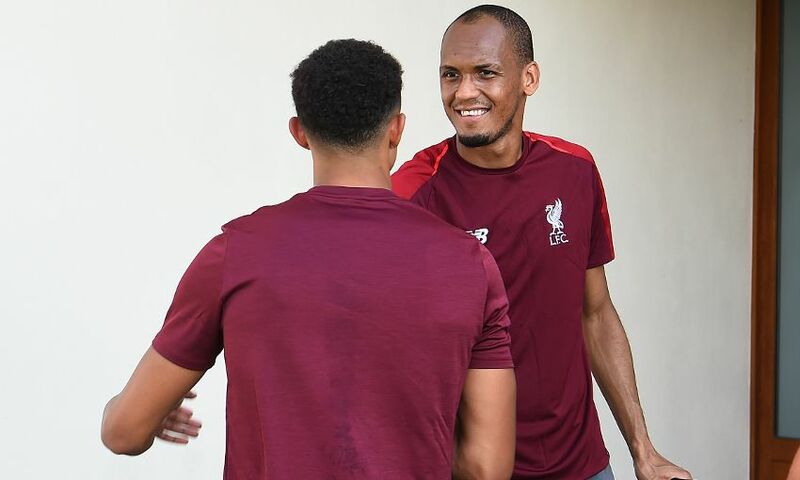 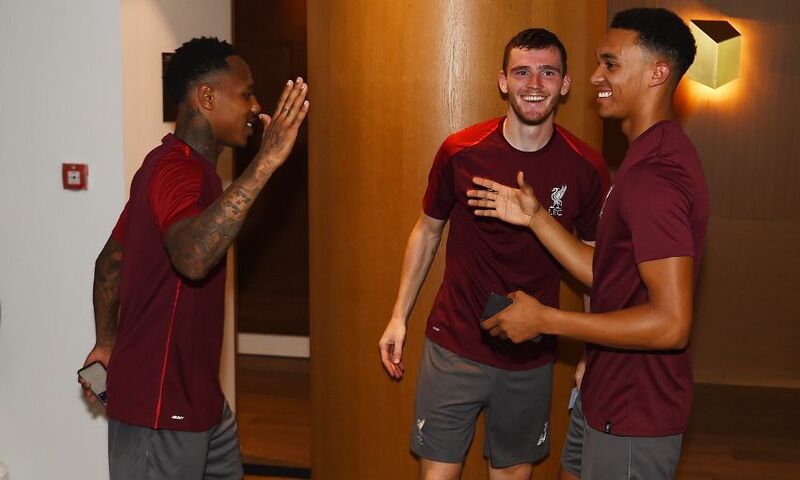 Liverpoolfc.com was on hand to capture the moment Alexander-Arnold caught up with some familiar faces, and some new ones too, at the team hotel - and you can browse our gallery below now.